Rot resistant and long lasting. Readily accepts stains and paints. 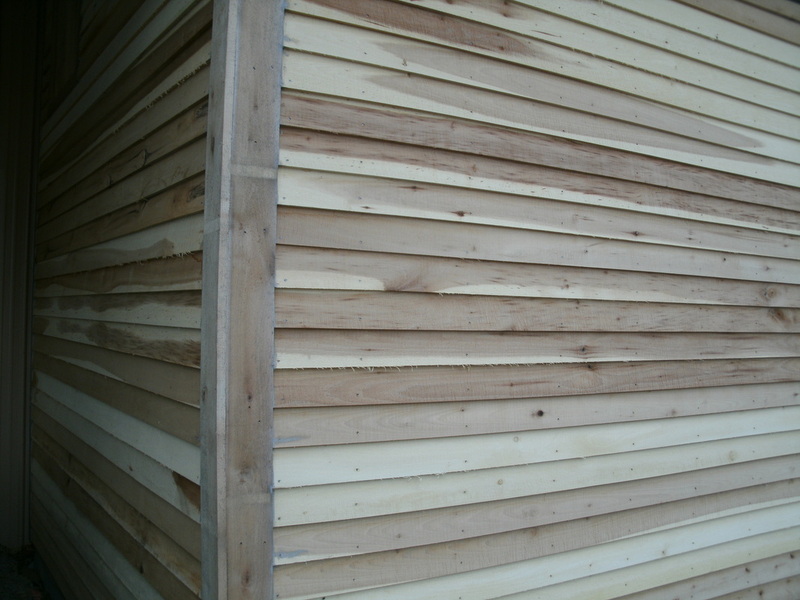 Poplar logs were traditionally used to build log cabins, and have long been a popular choice for siding.